Mayan tribal masks are a work of art in and of themselves. 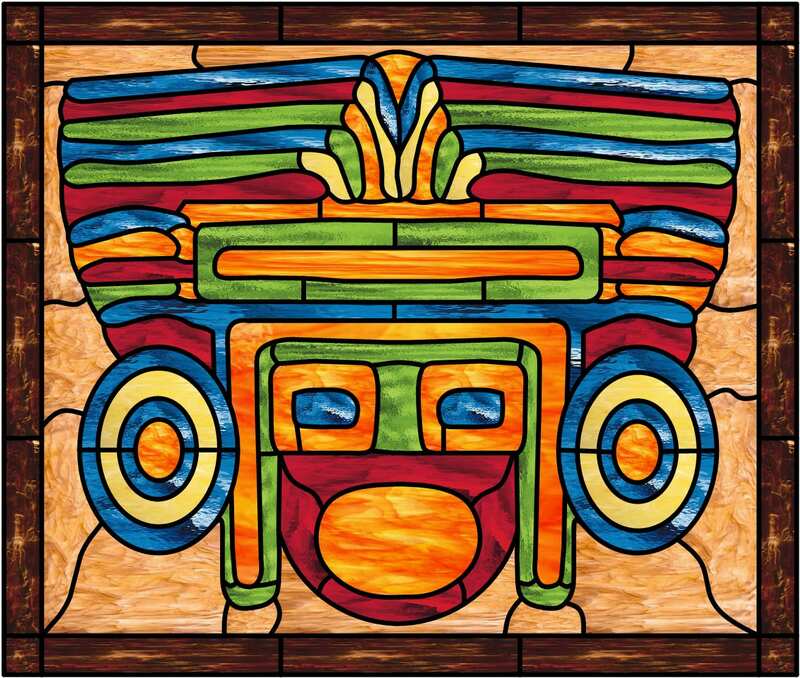 With our Mayan tribal mask leaded stained glass window panel, you’ll have twice the artfulness. 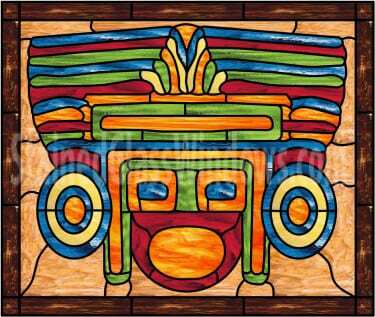 Made with brilliant colors of red, blue, green, orange, and yellow, our Mayan tribal mask has a 3-dimensional look against a background of brown marbled stained glass. The dark brown border gives it even more contrast for a uniquely artistic piece you’ll love to let shine in your home. 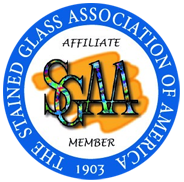 Categories: Windows Made-to-order (Wide Range of Designs), Religious & Mystical, Southwestern. Tags: southwest, tribal.